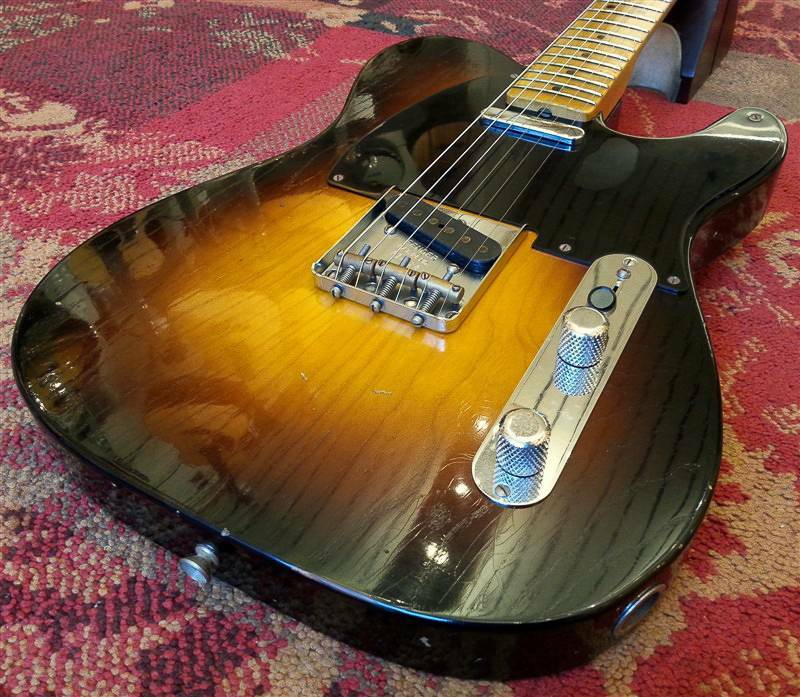 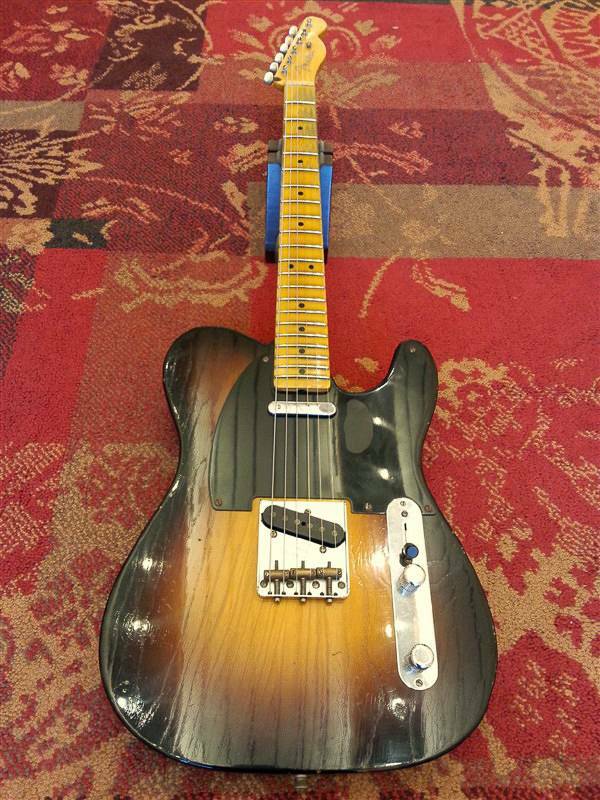 Lightweight selected Ash body Telecaster in Faded 2-tone Sunburst. 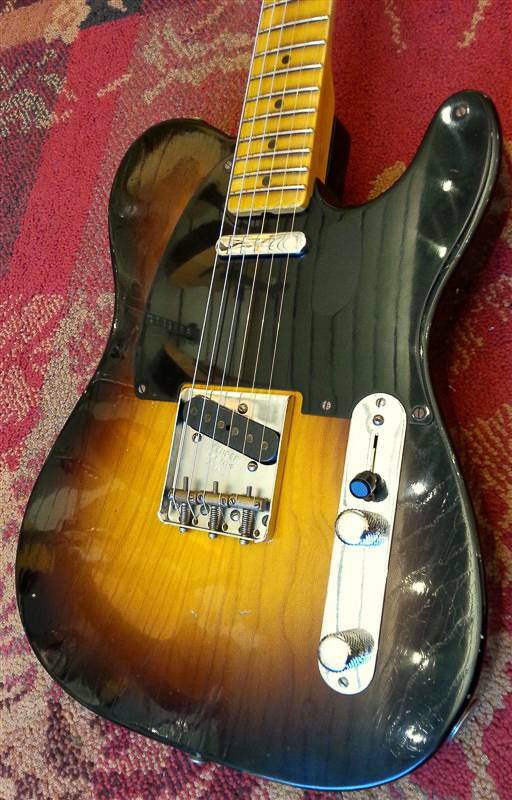 Handwound Nocaster pickups. 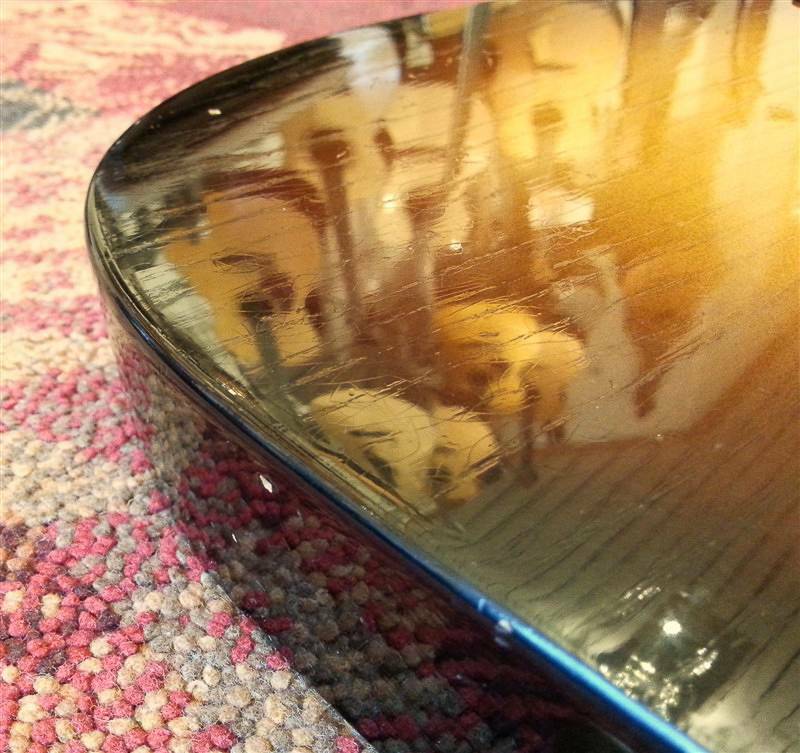 9.50" radius. 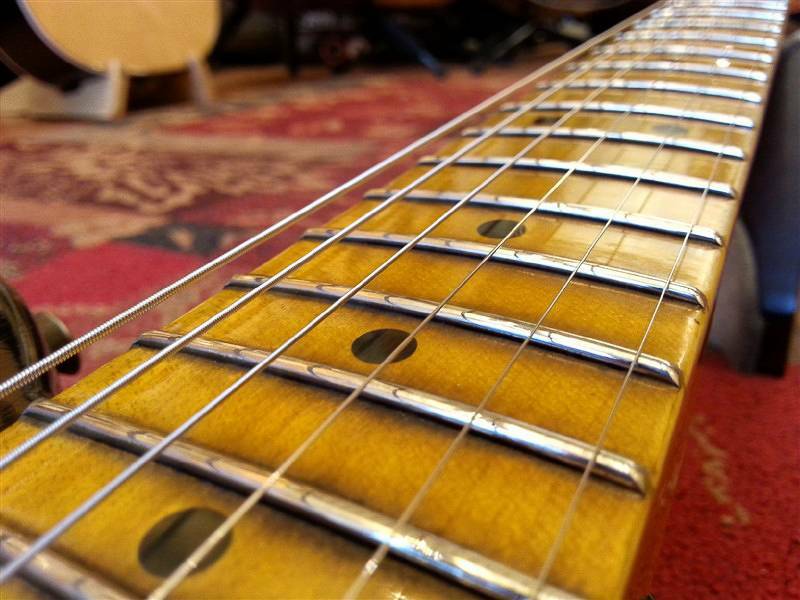 6105 frets. 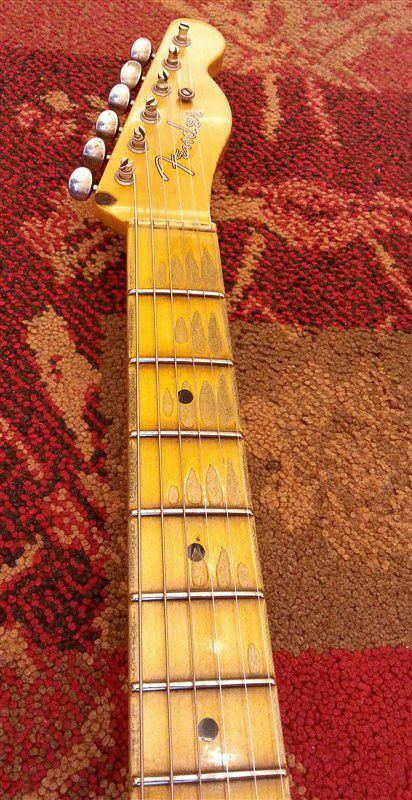 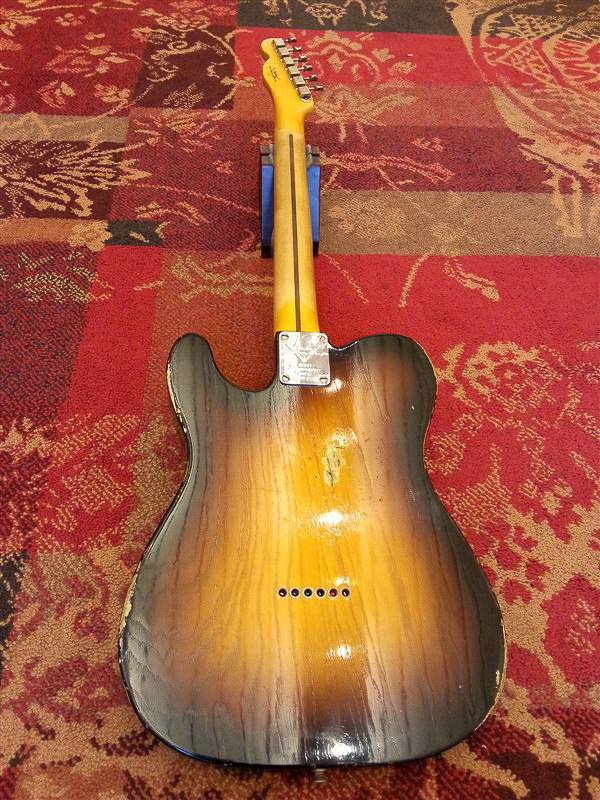 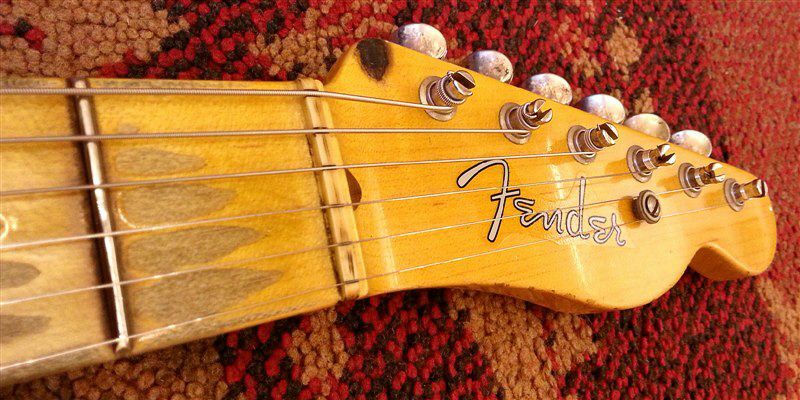 In 1995 Fender unveiled their first relic'd guitars at the NAMM show. 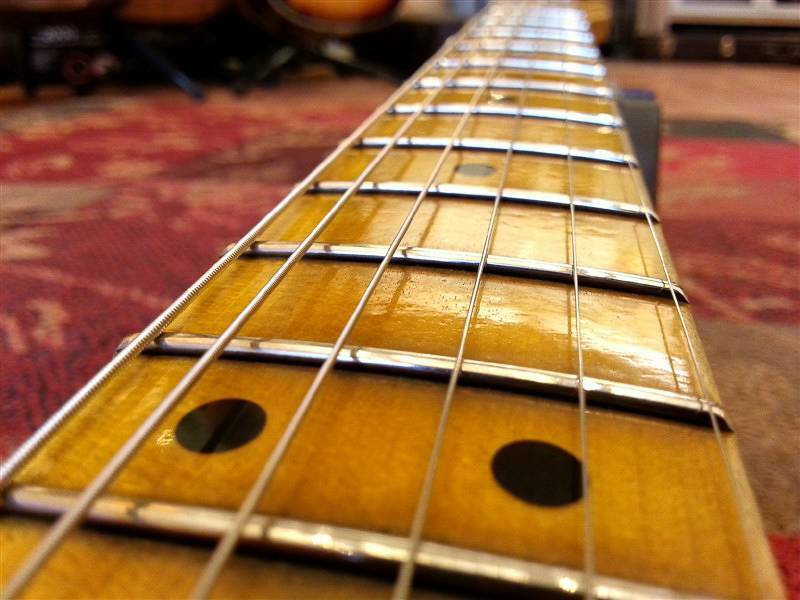 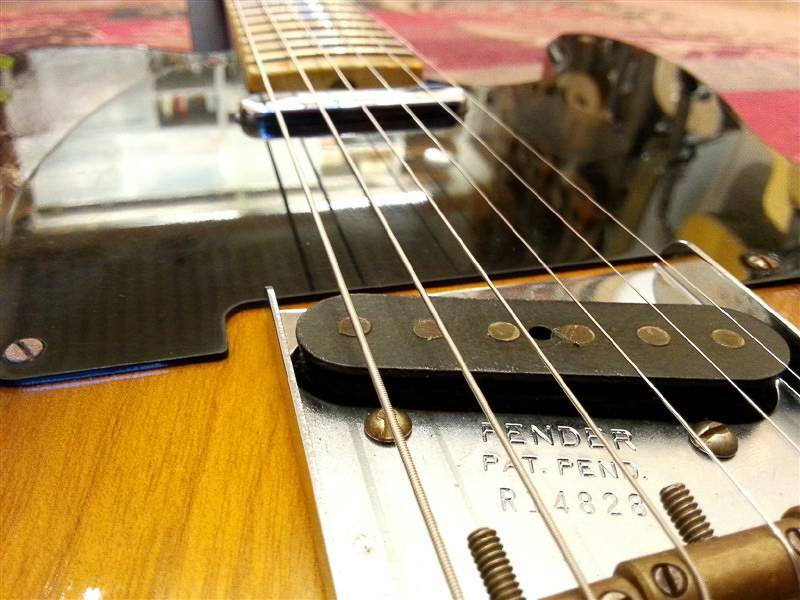 These guitars started a massive demand for aged instruments. 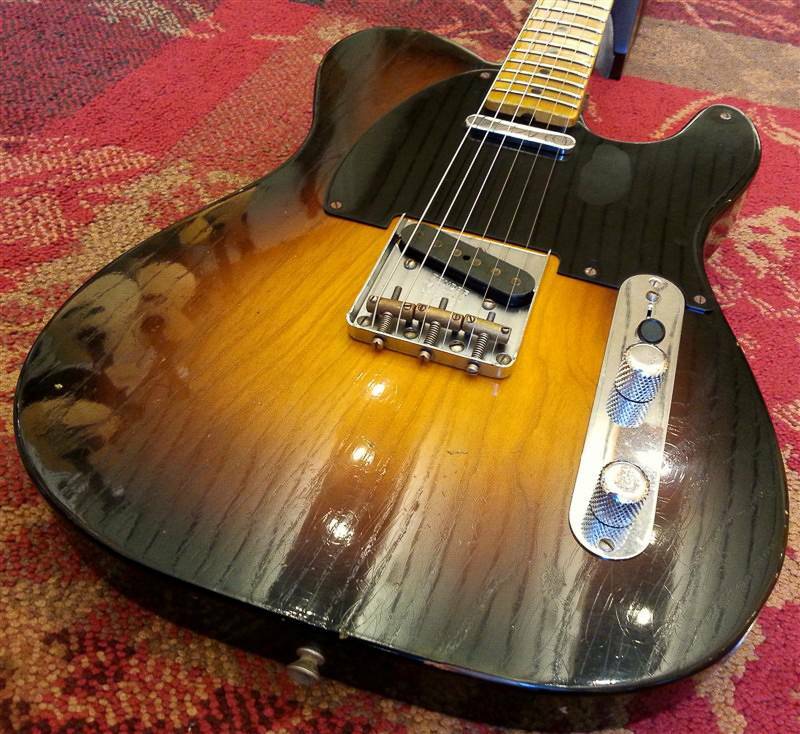 The limited-edition Nocaster guitar has a lightweight ash body and a quartersawn maple neck and fretboard that deliver a premium playing experience. 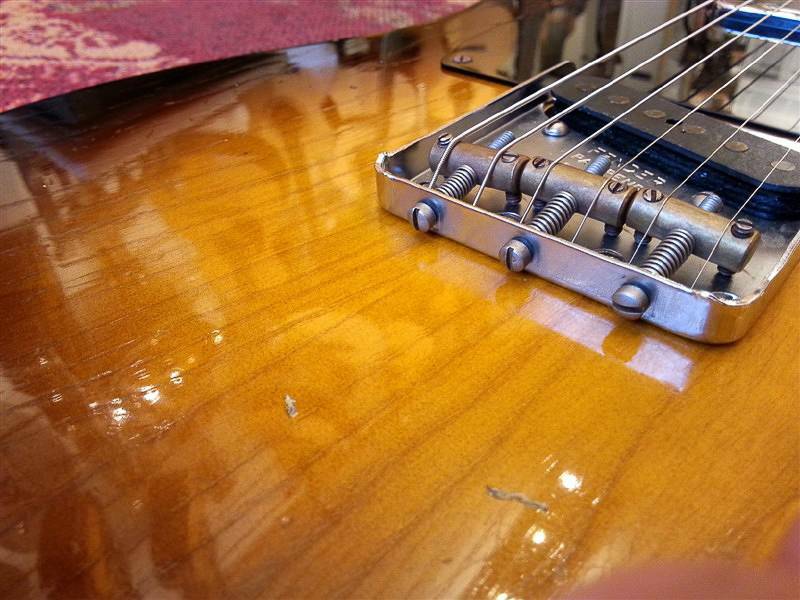 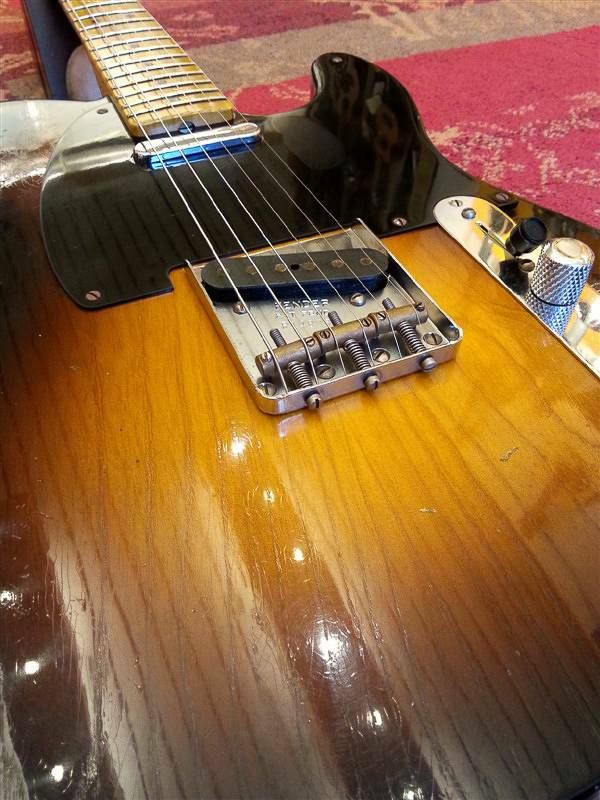 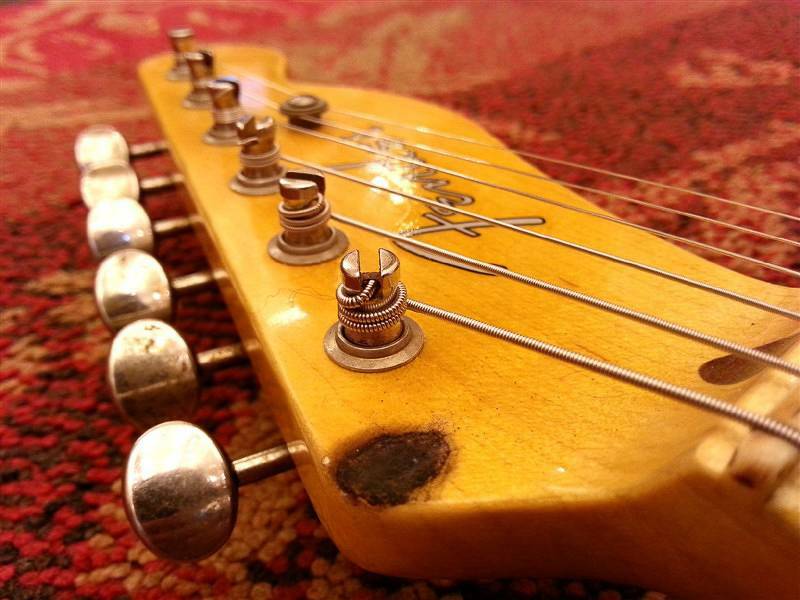 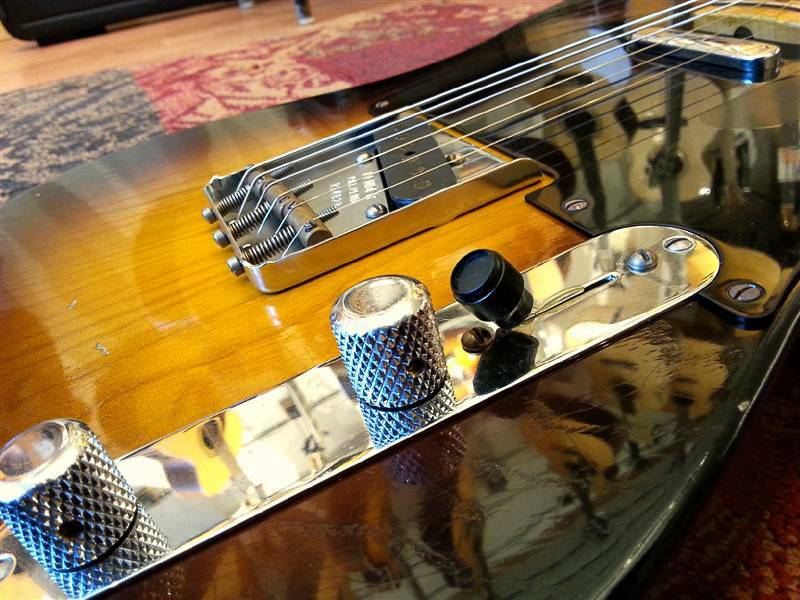 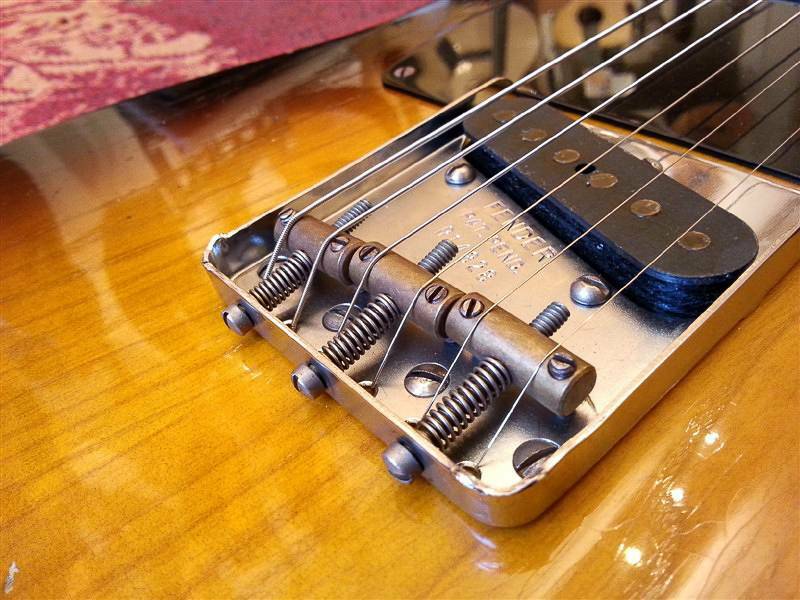 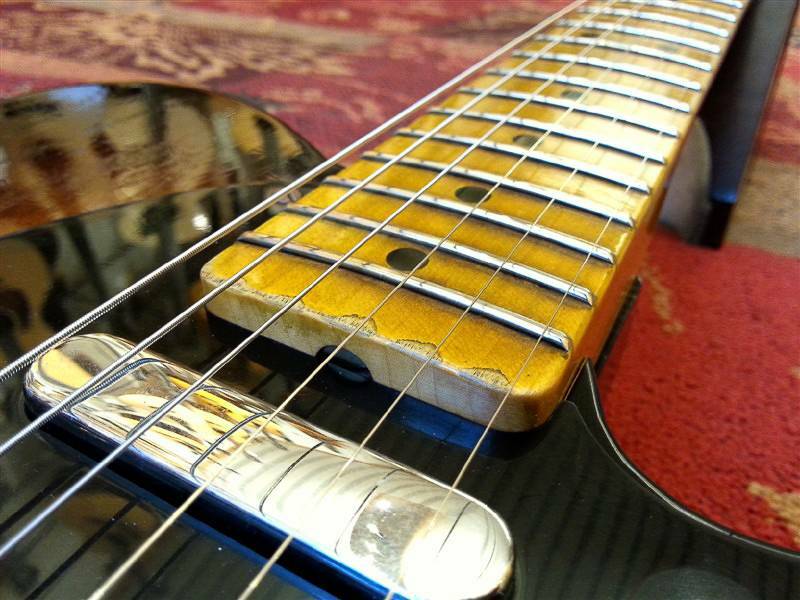 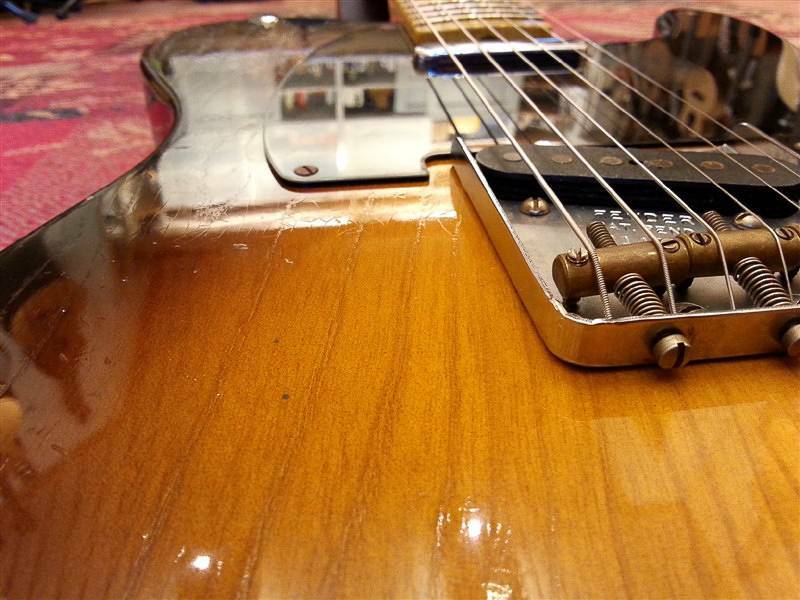 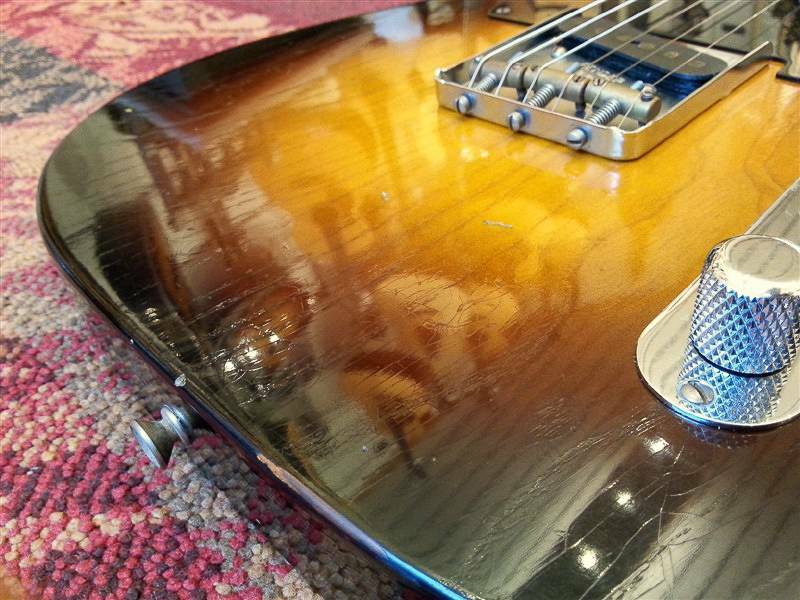 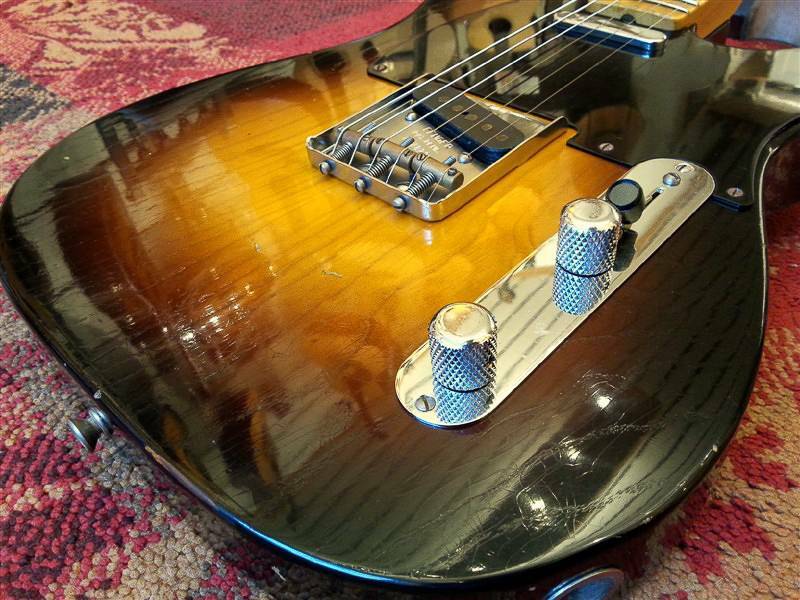 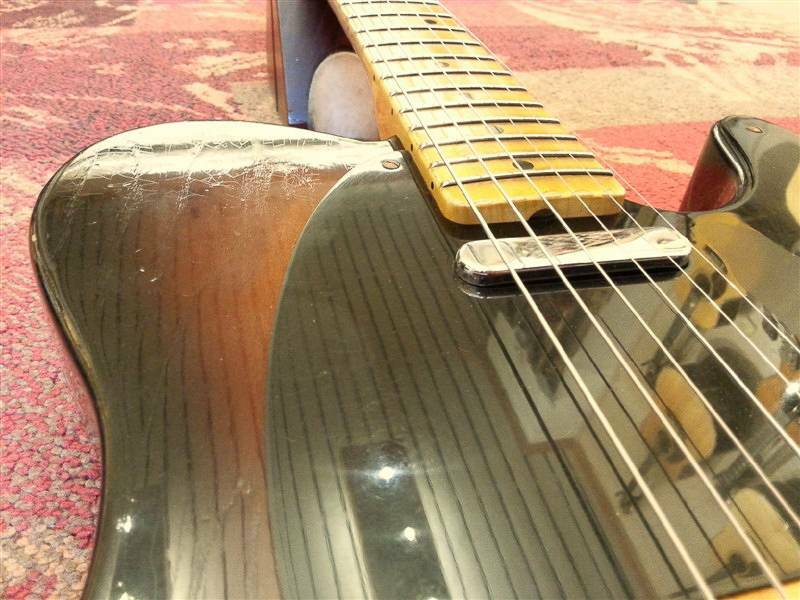 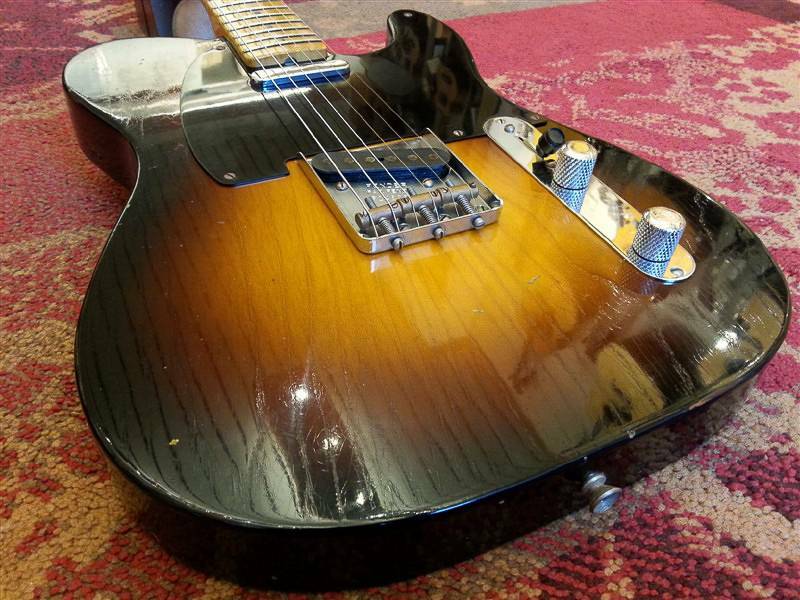 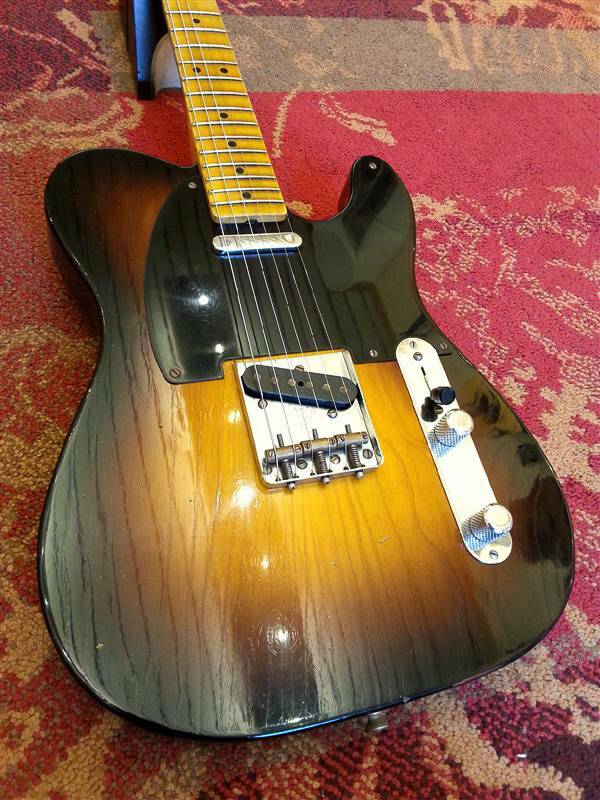 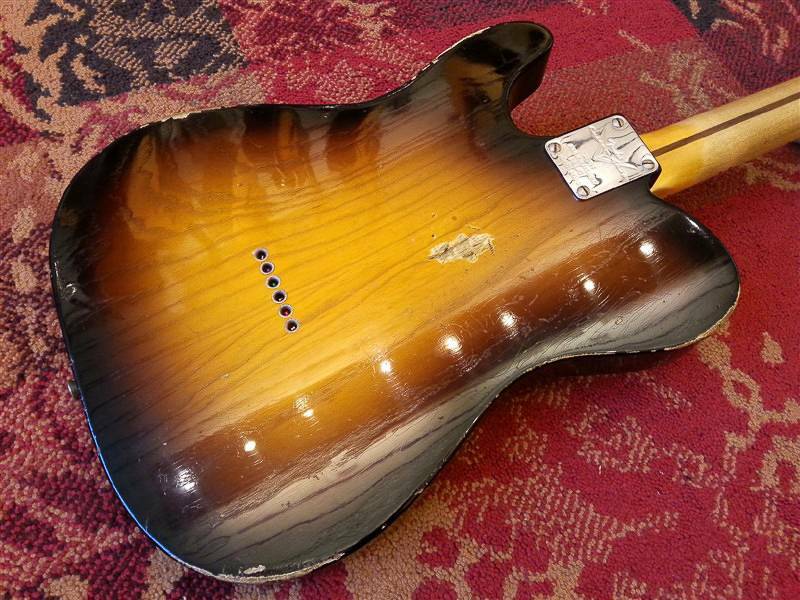 A pair of Custom Shop Nocaster pickups deliver the sought-after tone of vintage pickups. 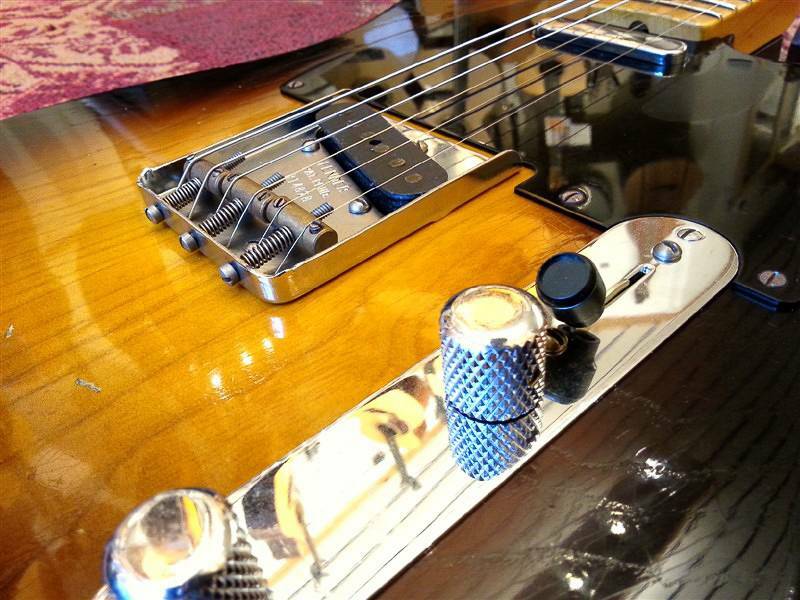 Only 95 guitars will be produce to commemorate this anniversary. 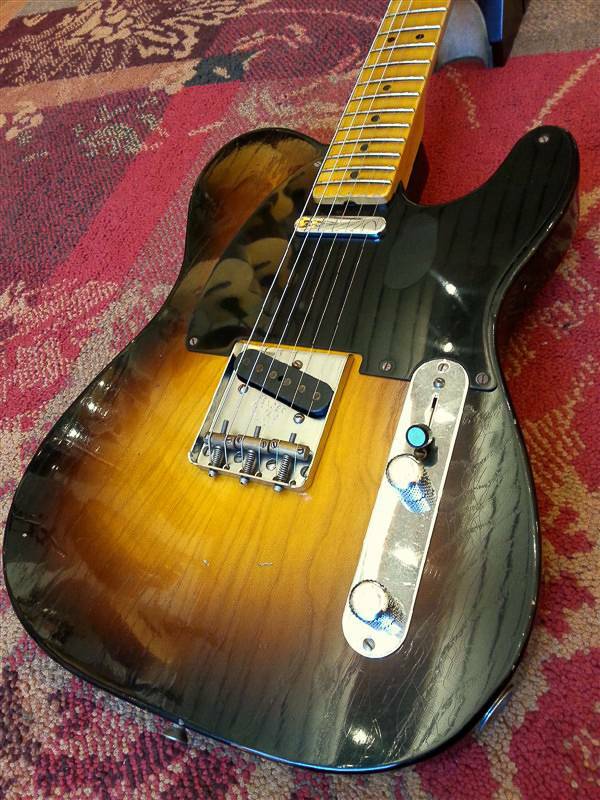 The Fender Custom Shop Fender Custom Shop 20th Anniversary Relic Nocaster is fitted with a Custom Shop Hand-wound Single-coil NoCaster pickup set.